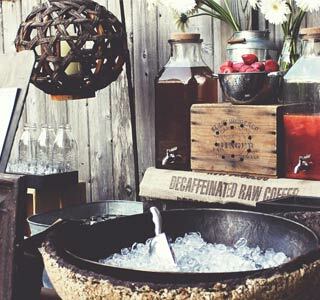 A modern farm to table catering company, Seedling & Sage specializes in catering and designing off-site events at barns, farms, arboretums, unique venues and private homes. We proudly service the Philadelphia region and tri-state area. Our personalized approach starts with our philosophy – the better you eat, the better you feel. It’s that simple. 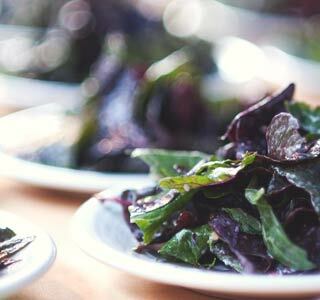 We are a Farm To Table Caterer that gathers high-quality, fresh, seasonal ingredients to create a menu that matches your vision, your style and your budget. 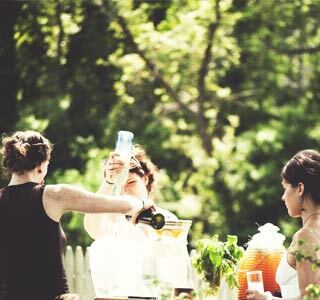 It’s our pleasure to create thoughtful, sustainable events that make people feel happy. Let us cater your next event. Better yet…make it sustainable. By hosting a sustainable catering event, you can assure your guests that your event was grown with a mass dose of Vitamin D, with all natural ingredients which means nothing artificial, with low fat & sodium opting for fresh herbs and spices, and with meats and fishes that are grass-fed, wild-caught. Whether its a corporate event, or a wedding, we customize all catering menus and ingredients to assure your gluten-free, vegan, soy-free, and-everything-in-between, clients are happy. We make kids happy too. Whether it’s at your home or an off-site catering location in Philadelphia or its suburbs, trust the expert catering team at Seedling & Sage to deliver a restaurant-quality experience with professionalism and gracious hospitality anywhere in the tri-state area. Let us elevate your event to epic.